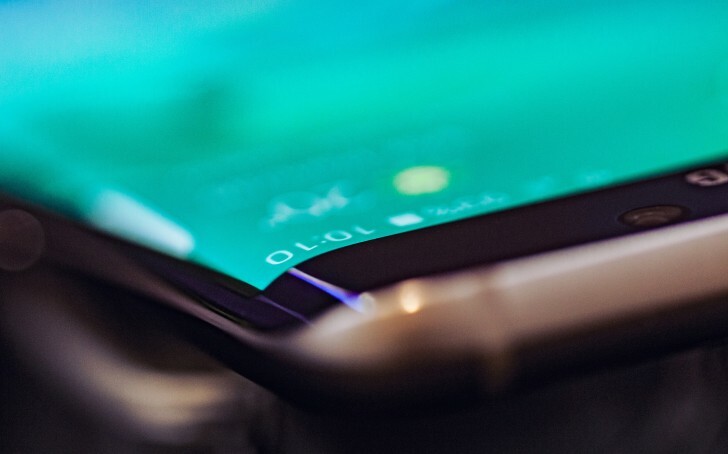 Back in September last year, there were reports that Samsung is planning to launch an Apple-like phone leasing program for its Galaxy smartphones. And now, a new report from the company's home country of South Korea is suggesting that the program will be launched alongside the Galaxy S7 flagship. This means that those purchasing the Galaxy S7 family of smartphones (which are expected to be unveiled at MWC next month) from Samsung will be able to pay in monthly installments. In addition, they will also be able to upgrade their device every year. For those who aren't aware, Apple announced the iPhone Upgrade Program at the iPhone 6s/6s Plus unveiling event last year. It requires you to sign a two-year financing agreement and pay a little over $32 a month. In return, you get a new, unlocked iPhone every year directly from the company. The program also includes Apple Care+. It's not that they don't care. They don't have a choice.